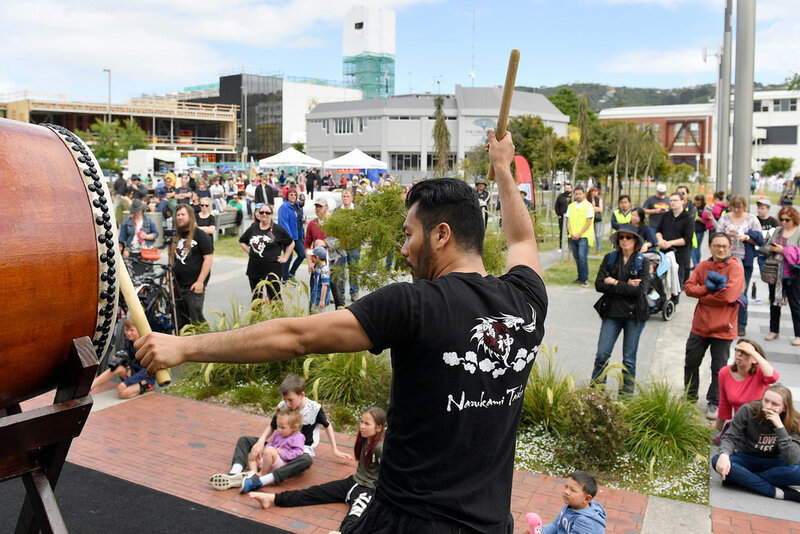 We are very pleased to announce that Hutt Japan day will be on Sunday 17th November 2019 at The Dowse Art Museum and Square, Laings Road, Lower Hutt. If you would like to participate as a performer, artist, stall-holder or food truck please register your interest by Sunday 30th June 2019. This includes musical acts, bands, shows, dances, martial arts demonstrations, cultural performers, taiko drummers and more! The Dowse Square will be used as a Asian Food Truck Fair and mini-picnic area. All food is welcome but at least one item should be Japanese flavour inspired in keeping with the theme of the day.